There is nothing quite like that feeling when you’ve been working for ten minutes but it’s felt like four hours. Here is a list of podcasts starring, written or produced by women to throw on for laughs, inspiration or just a good story! Although the title of this comedy/true crime show may sound a little upsetting, don’t let that stop you from diving into these stories from Karen Kilgariff and Georgia Hardstark. Combining America’s obsession with true crime (Making a Murderer, anyone?) with hilarious personal anecdotes, Karen and Georgia talk about two different murders every Thursday, and read “hometown murders” from listeners every Monday. Tune in for cults, serial killers and crazy ex-husbands, and you’ll be shocked at how quickly time flies – and how often you laugh out loud! 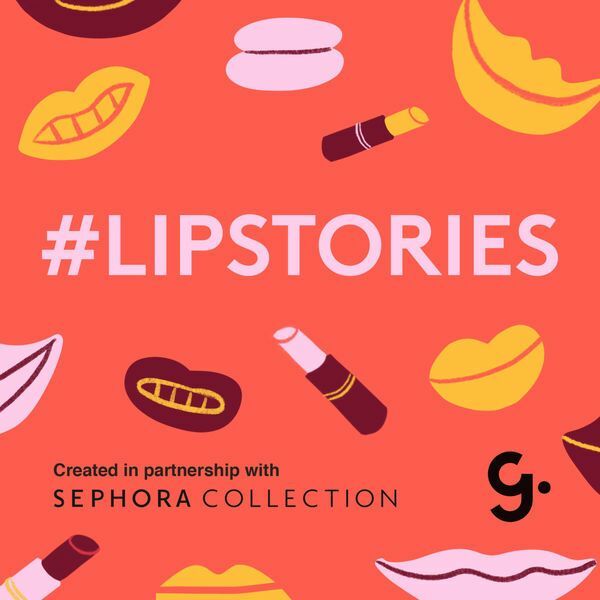 Coming to you from Girlboss media, this podcast hosts a female curator/boss/entrepreneur on each episode, talking about their successes, failures and how they reached the woman that they are today. This podcast is relatively new with only four episodes, but will be a great show to follow to gain inspiration along the way. Gimlet is the HBO of podcasting, consistently delivering high-quality, star-studded shows with riveting plotlines. Sandra is one of the new drama series released this month (along with The Habitat) with stars such as Alia Shawkat (Arrested Development) and Kristen Wiig (everything). The series follows Shawkat who works as Sandra (Wiig) a personal helper, Gimlet’s take on Alexa. The series leaves off on a cliff hanger, so it will be a great show to get into as you wait for season two. This podcast still needs an introduction? For those who are behind the ball, Phoebe Robinson and Jessica Williams are two standup comedians who talk about basically everything in this show. They are absolutely hilarious, so this might be better to listen to in your car; no one wants to be the person trying to stifle their laughter in a dead silent office. Season three is on its way, so make sure to get caught up now! Also from Gimlet, this is a great show to latch onto when you really want to be out of the office, or even out of this world. Lynn Levy speaks to six volunteers through voice recordings who isolated themselves in a Mars simulation on Hawaii for an entire year. Forcing strangers into tight quarters away from their family and friends, this show is enthralling, not just because of the drama, but of the possibility that humans could one day live on Mars, all thanks to simulations just like this. With only one season, this is the perfect binge to start after lunch. Another true crime podcast from This American Life, but a lot less funny. Sarah Koenig investigates Anand Syed, arrested while in high school in 1999 for the murder of his ex-girlfriend, Hei Min Lee. Koenig interviews individuals involved in the case over ten years later, trying to find out what, if anything could have gone wrong during the investigation. Fact blends into fiction while truth bends to human sympathy during this show which leaves you with more questions than you started with. The good news? Finish this one season show and then follow up with the news to fill in the recent happenings. Stay in touch with the BWM network to learn about upcoming Marketplaces, read inspirational features, and more!